​Starcraft Tritoon innovation continues with the all-new SLS series, featuring HMX tubes. With strategically placed strakes, HMX tubes give you better lift, less surface drag, increased speed, faster planing and a tighter turning radius. In short, it’s one exciting ride. 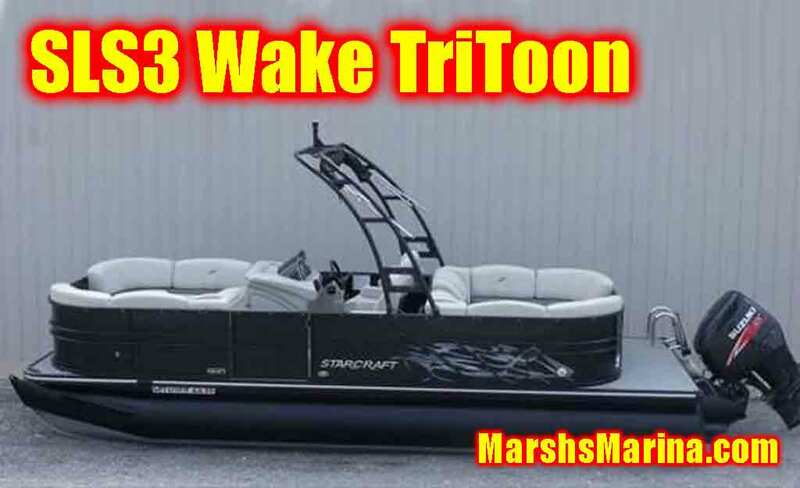 Find out more about the Starcraft SLS Tritoon line-up by clicking on the price list link below!